True to its name, Versense takes one on a spectacular olfactory journey. A sparkling opening of delicate citrus notes, including green mandarin, blossoms into a floral bouquet with sea lily and jasmine petals at the helm. 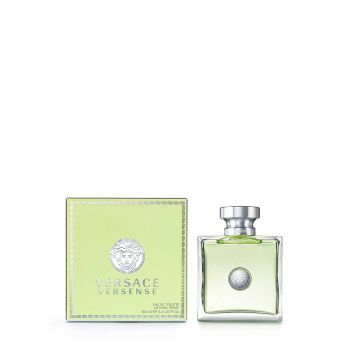 The woody, musky base finishes the statement with Versace’s signature sensuality.